An agricultural focused product, that aims to provide users all the needed tools to grow their own foods. 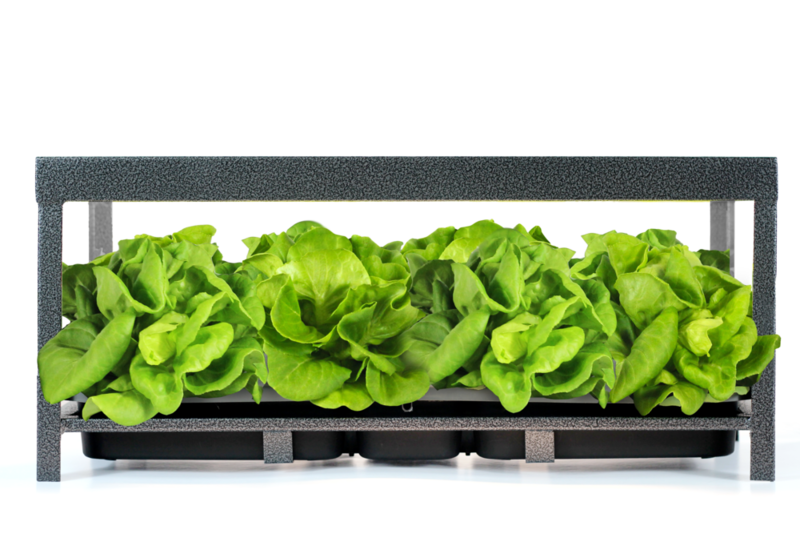 With the global food production shortage concern, this startup Plant Cartridge, developed a sustainable micro-urban farming method which utilizes less resources and produce higher quality affordable fresh local crops compared to industrial farms. In collaboration with Expedio, we helped designed the product with users in mind. From the seed cartridge design, up to the whole farming system to provide users the best and most easy home farming experience. An integrated system of a water tank, lighting and a cost effective structure that would enable users to grow foods within their homes. Industrial Design, Mechanical Engineering, Prototyping, and Graphic & Packaging Design.